Jared joined the Harvest staff in June 2010. He oversees the coordination of our Sunday services and our Community Groups along with providing leadership to our connection and membership process. He is passionate about seeing people move from religious duty and obligation to experiencing an authentic, life-giving relationship with Jesus Christ in community. Jared and his wife, Yvonne, were married in 2003 and have three amazing children: Joshua, Jenna and Becca. In his free time, Jared loves spending time with his family, watching Green Bay Packer football, trying to stay in shape, and reading. 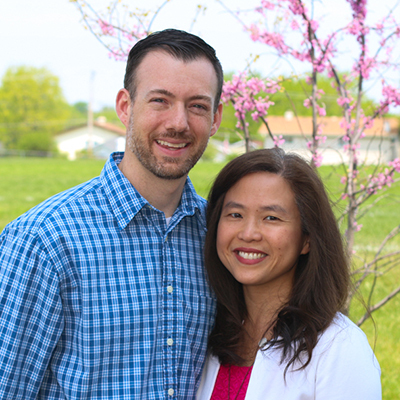 He is a graduate of Trinity Evangelical Divinity School and spent 5 years on staff at Willow Creek Community Church prior to joining the staff of Harvest.